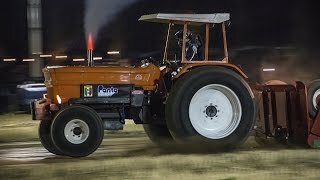 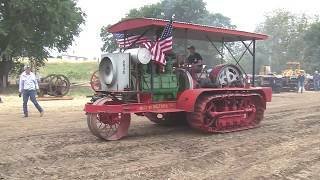 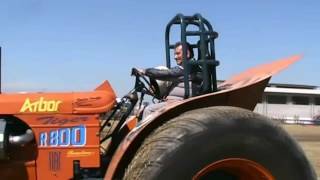 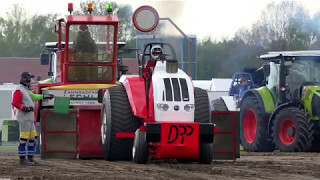 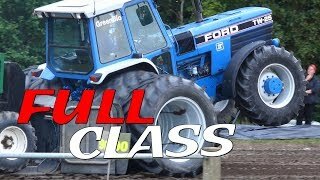 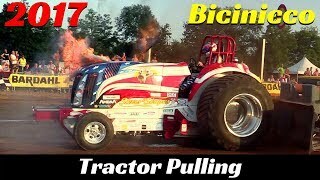 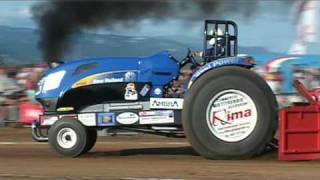 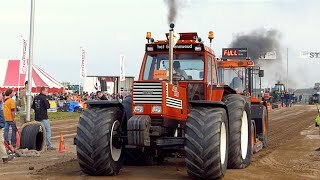 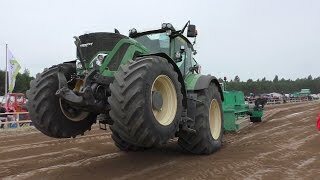 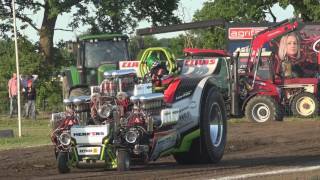 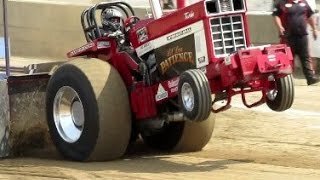 Tractor Pulling Bicinicco 2017 - ITPO - Pure Sound, Explosions & Flames! 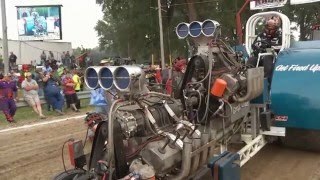 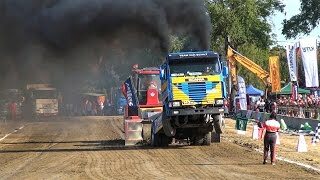 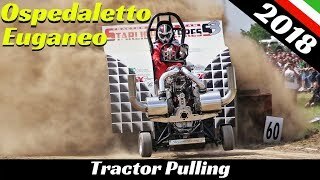 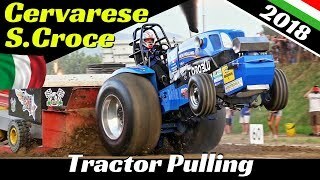 Tractor Pulling Cervarese Santa Croce 2018 - ITPO - Full Race, Explosions, Flames & Pure Sound! 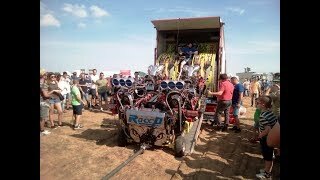 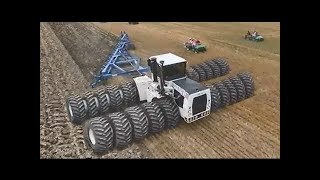 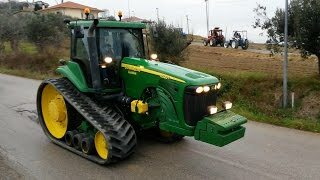 Tractor Pulling Ospedaletto Euganeo 2018 - ITPO - Explosions, Flames & Pure Sound!